Note: On the Back Squat, we will be utilizing the “Super Slow Technique.” From the start position, descend to the bottom position on a 5 second count. Hold the bottom position for 3 seconds, and then as rapidly as possible, explode to the top position. On the Ring Row, elevate feet between 20 and 30 inches, and descend over 3 seconds from the top position, accelerating to the top and touching rings to shoulders. Following the Tempo, Athletes will complete 1 set of Maximum Repetition Squat with with either 75%, 100% or 125% of their bodyweight, and 1 set of Maximum Repetition Ring Rows. Join us on January 30, 2016, from 11:00 AM to 1:00 PM for the grand opening of Satvana Yoga, then from 1:00 PM to 4:00 PM for the Warrior Yoga Seminar. 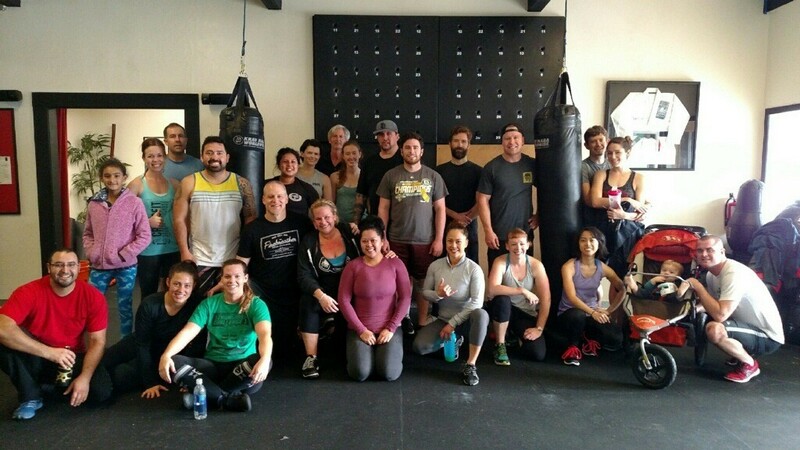 Beginning on February 1, 2016, the CrossFit Amundson Yoga Program, currently offered in our Krav Maga studio, will be relocating to Satvana Yoga. In addition, Satvana Yoga will be offering “Open Studio” time, similar to “Open Gym” at CrossFit, for The CrossFit Amundson monthly “Yoga Package” will be $15.00 per month for unlimited Yoga at the new studio, which can be added to the monthly gym membership cost. Please be sure to sign up for Satvana Yoga and the “Add On Package” on the whiteboard at HQ.